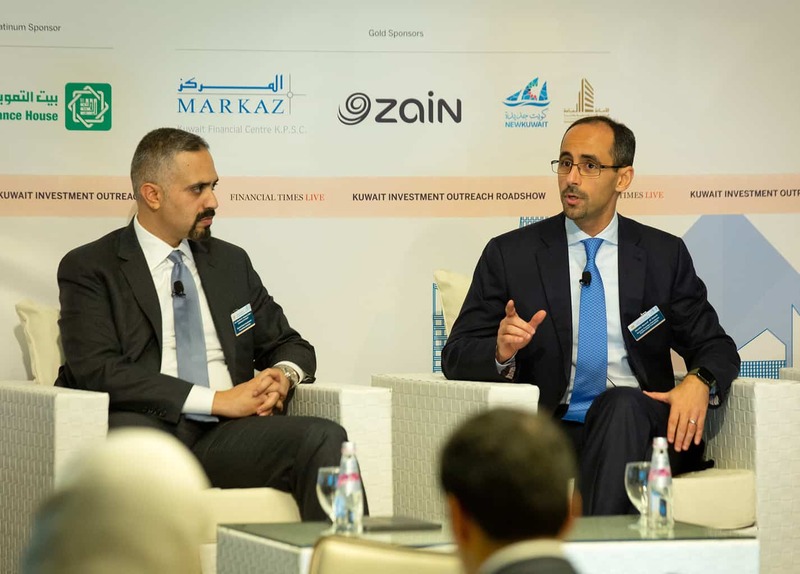 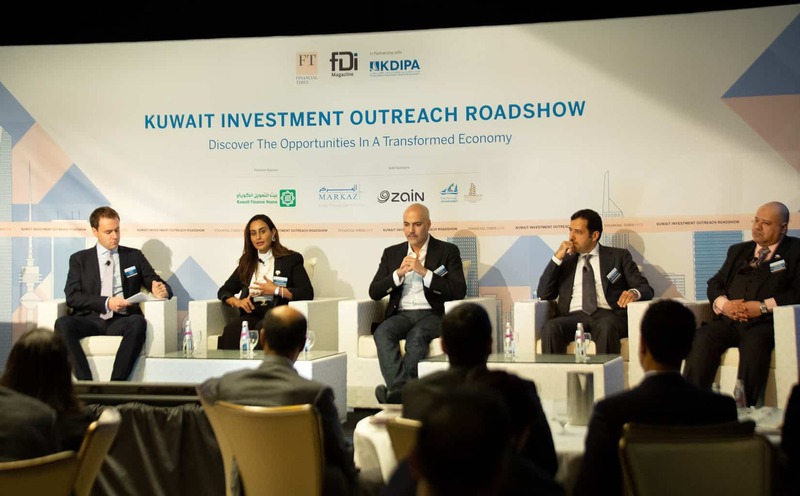 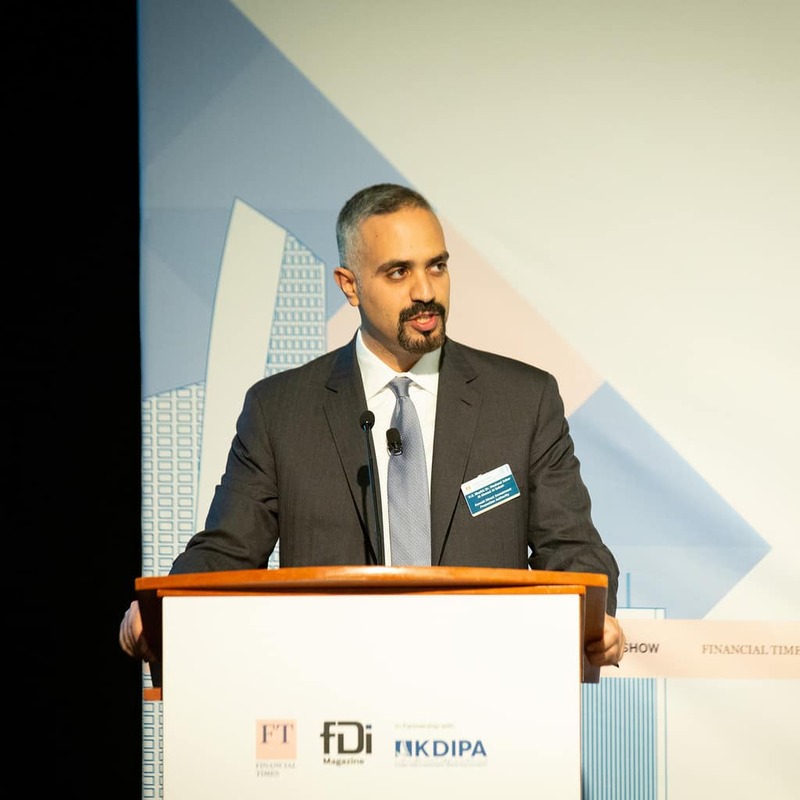 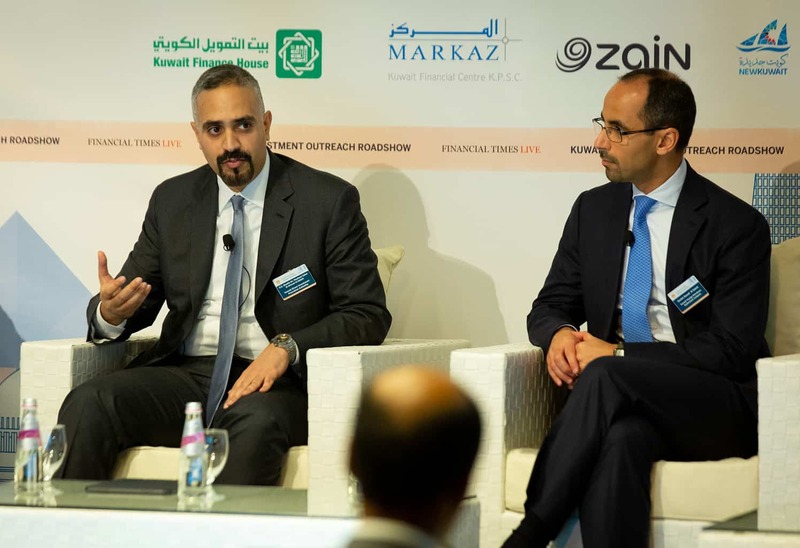 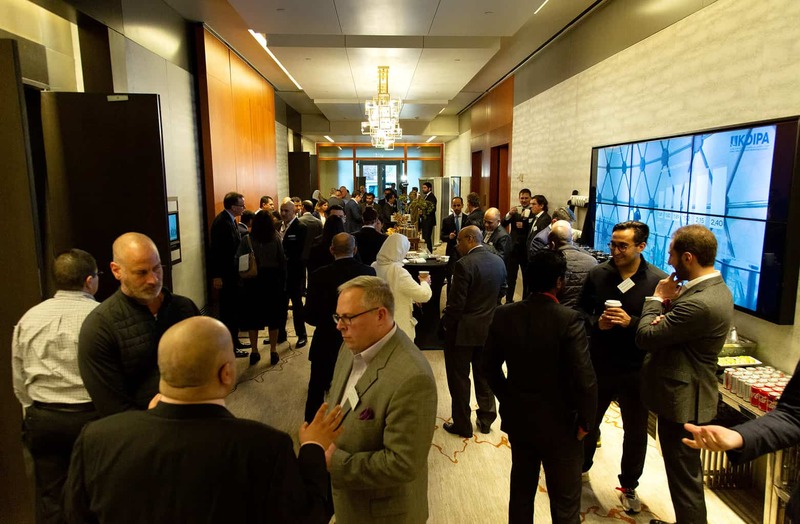 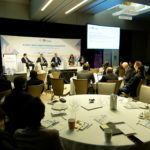 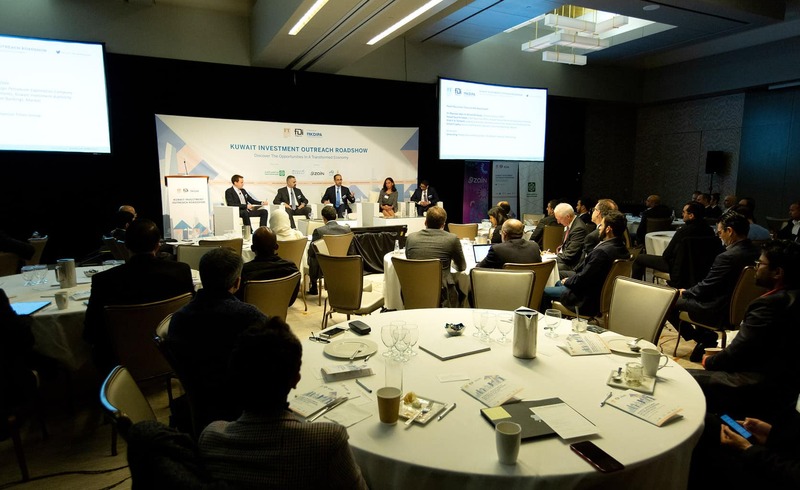 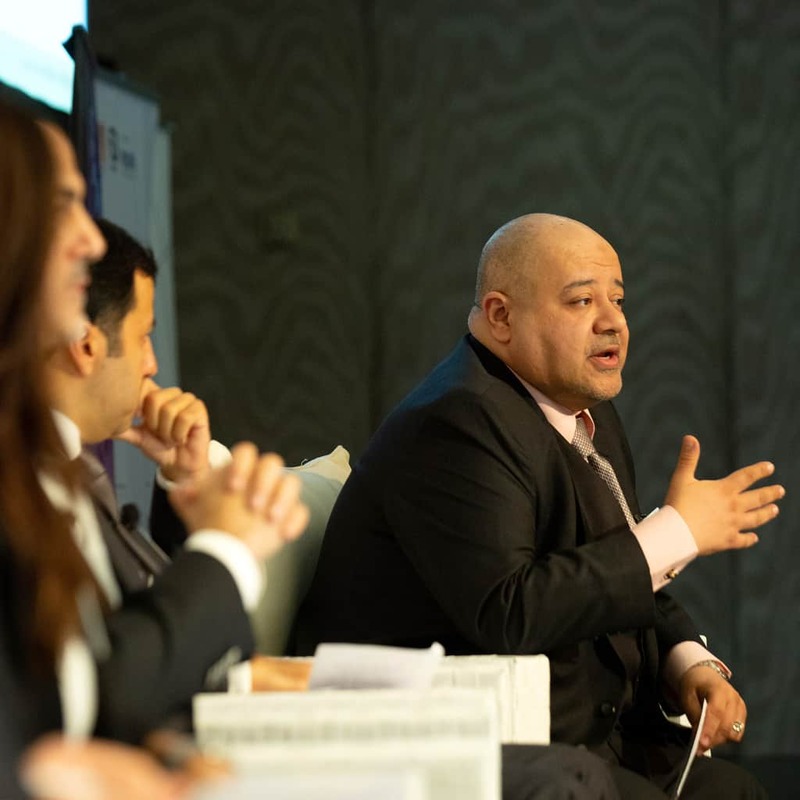 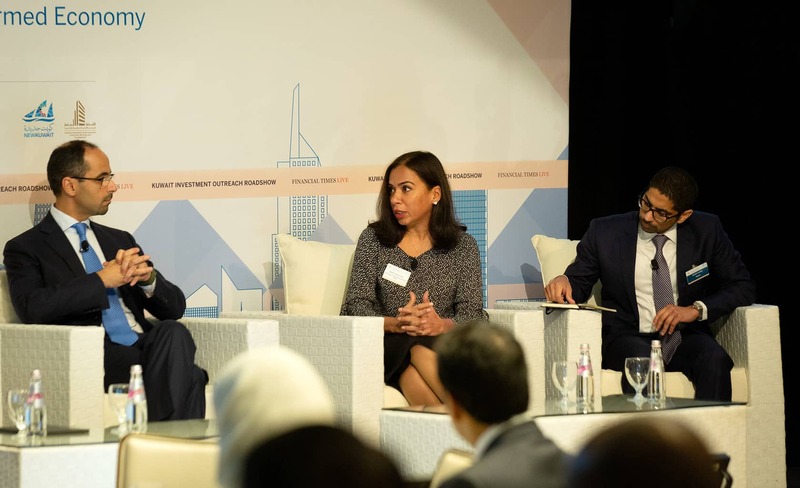 Kuwait Direct Investment Promotion Authority (KDIPA) has partnered with The Financial Times (FT) and fDi Magazine to present the ‘Kuwait Investment Outreach Roadshow’, which was held in Silicon Valley on the 29th of November 2018. 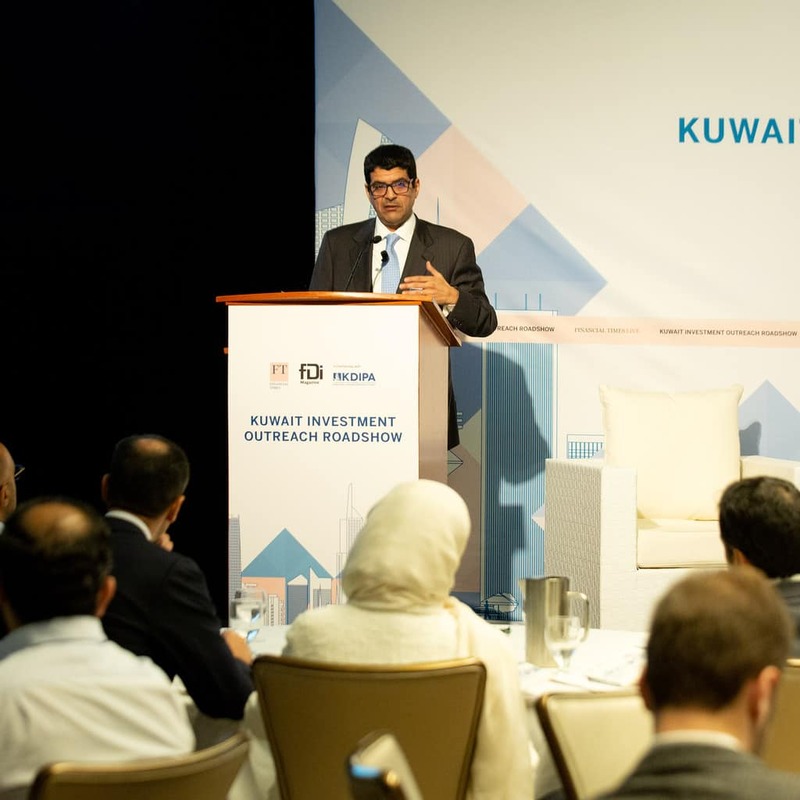 The ‘Kuwait Investment Outreach Roadshow’ aims at highlighting Kuwait’s key economic and investment developments as well as its competitive advantages. 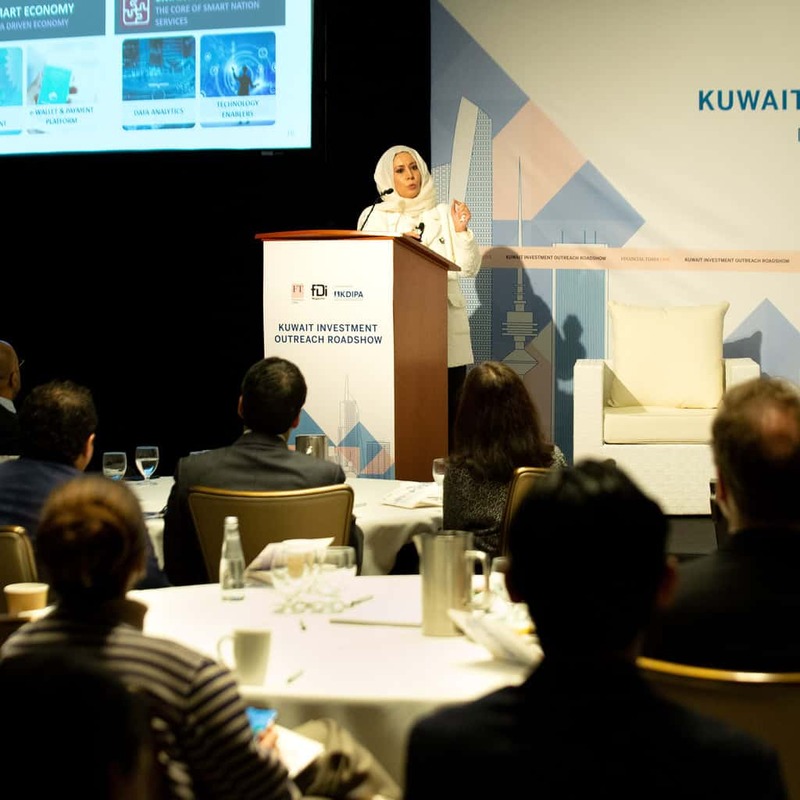 KDIPA was represented by its Director General, H.E. Sheikh Dr. Meshaal Jaber Al Ahmad Al Sabah, who gave the welcoming remarks as well as participated in the first panel that focused on New Kuwait from the public sector’s perspective and the panelists also included Sheikh Nawaf Saud Al Sabah, Chief Executive Officer, Kuwait Foreign Petroleum, Ms. Aliah F AlTameemi, Executive Director, Alternative Investments, Kuwait Investment Authority, Mr. Sohail F Ladha, Senior Vice President, Advisory (Investment Banking), Markaz. 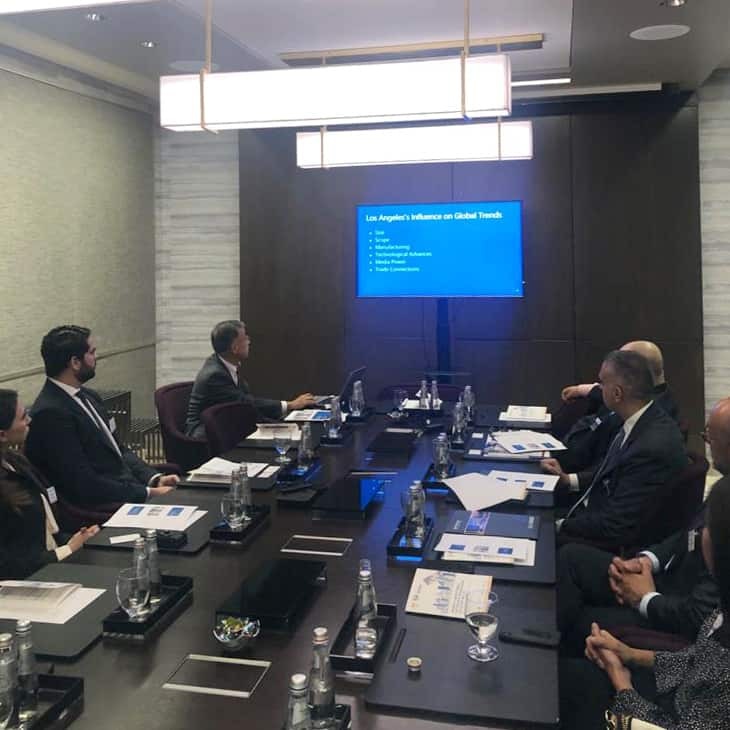 The session discussed the following topics the Kuwaiti government’s role in attracting FDI, the reasons businesses are choosing Kuwait as an investment destination, and the suitability of oil & gas and Fintech for FDI markets. 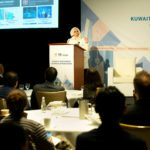 The second panel focused on the ICT Sector and Kuwait, the panelist for this session included Ms. Nourah AlQabandi, Director, International Affairs and Research, Communication and Information Technology Regulatory Authority (CITRA), Mr. Fahad AlSharekh, Co-Founder and Managing Partner, TechInvest Corporation, Mr Anwar Bukhamseen, Chairman, Warba Insurance, H.E. 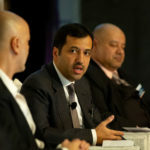 Dr. Khaled AlMahdi, Secretary General, General Secretariat of the Supreme Council for Planning and Development. 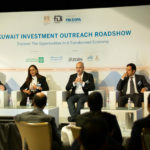 The session addressed topics such as the roles of FDI and capital markets in fostering a competitive business environment for the IT and ICT sectors, the relationship between industry, technology and the economy in Kuwait, Kuwait’s business environment evolving from developments in the IT and ICT sector, the ICT sector impact on Kuwait’s FDI environment. 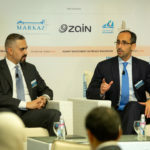 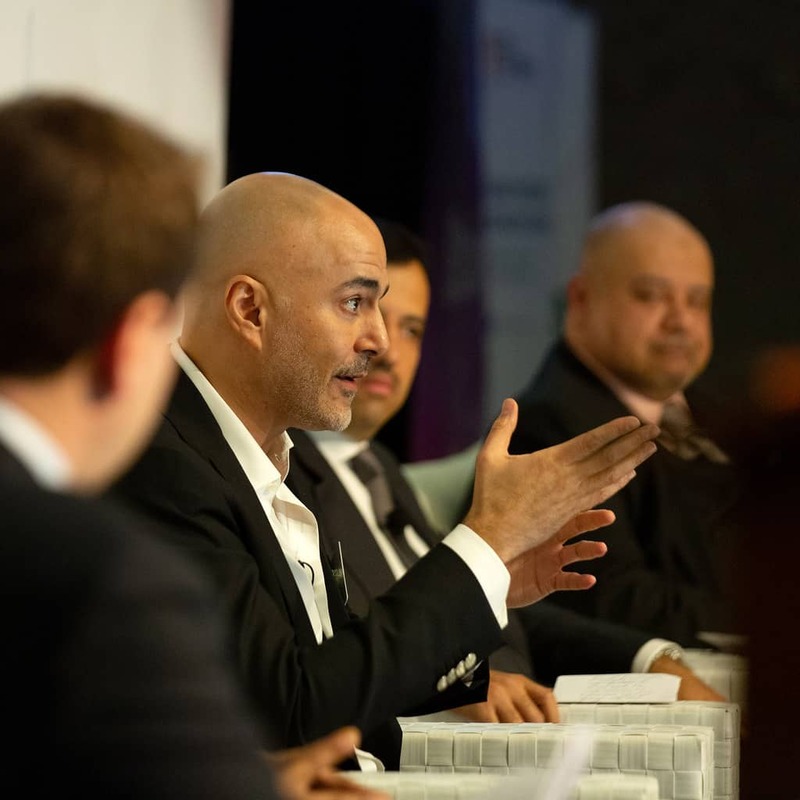 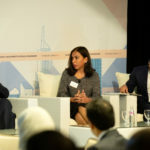 The Roadshow also included two presentations; the first one was a Keynote Speech: Focus on Kuwait’s Fintech Market by Mazin Al-Nahedh, Group Chief Executive, Kuwait Finance House and the second presentation was on Smart nation: Empowering new Kuwait vision 2035 by Eaman Al Roudhan, CEO, Zain Kuwait. 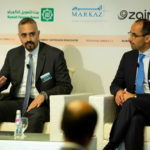 Mr. James King, Middle East and Africa Editor, The Banker, Financial Times Group chaired the event and concluded the event with a closing remarks. 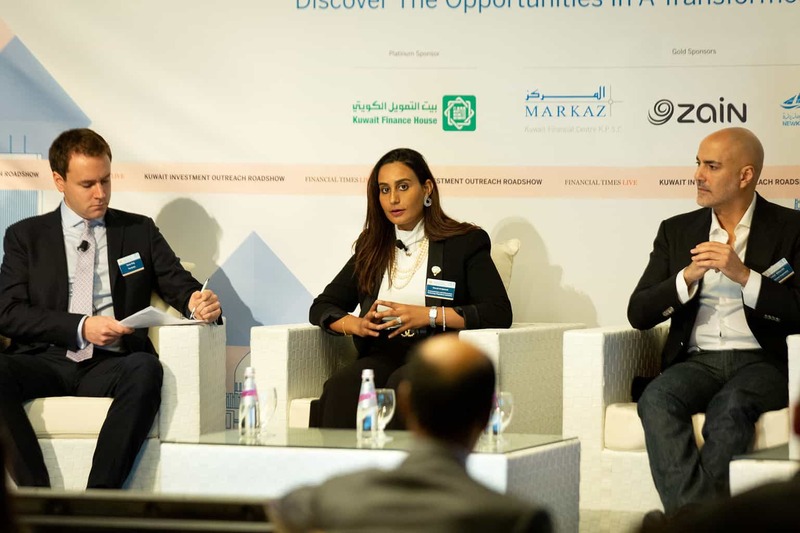 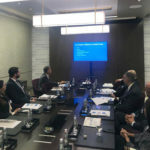 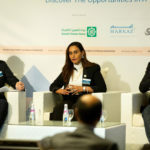 KDIPA was also represented by Sheikha Fatma Al Sabah, Head of PR, Mr. Abdulrahim Ayad, head of Investor Targeting, Ms. Dana Al Wazzan, Public Relations Section and Ms. Nouf Al Muzayyan from the Investment Projects Follow-up Department.